This book is a compendium of goodies, checklists, helpful hints, and sample forms together with organization and time management tips, information on using technology, and suggestions for support groups. 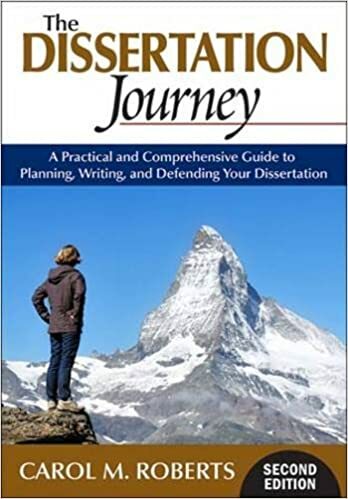 The author uses simple, easy to understand language without any of the pretensions of many other manuals written by academics for graduate students. Highly readable and useful.